Looking for a gift that benefits your special child’s whole body and mind? Want to give them something that lasts a lifetime? 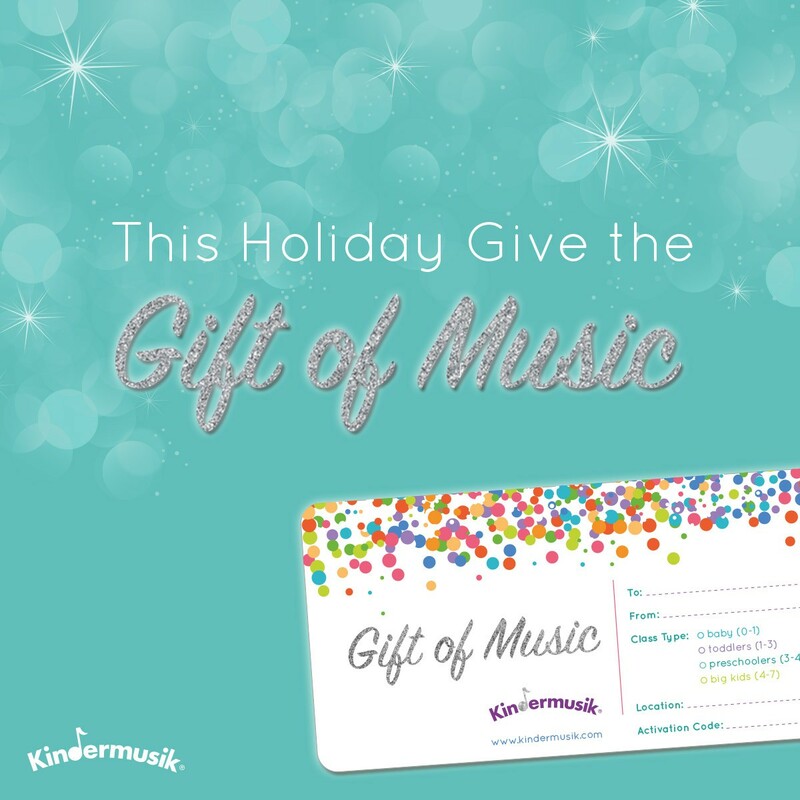 Gift them a Kindermusik class! Want to add a small instrument to their gift? We have $4-&6 add ons! Leave a note in the comment section below! Fill out the form below and you will be contacted with payment info.